Christine Blasey Ford has agreed to testify at an open hearing early Thursday. The California professor who has accused Supreme Court nominee Brett Kavanaugh of sexual assault has reached an agreement with the Senate Judiciary Committee on some details of her upcoming testimony, but not on who will question her. Christine Blasey Ford's attorneys issued a statement Sunday after achieving what they described as "important progress on our call this morning with Senate Judiciary Committee staff members." The hearing will be open and will start at 10 a.m. Thursday. "Despite actual threats to her safety and her life, Dr. Ford believes it is important for senators to hear directly from her about the sexual assault committed against her," Ford's lawyers Debra Katz, Lisa Banks, and Michael Bromwich said in their joint statement. (Researchgate.net | AP, FILE) Professor Christine Blasey Ford is seen in an undated photo posted to ResearchGate and Supreme Court Justice nominee Brett Kavanaugh appears at a confirmation hearing in Washington, Sept. 5, 2018. Kavanaugh, 53, has strongly denied Ford's accusation, calling it "a completely false allegation." 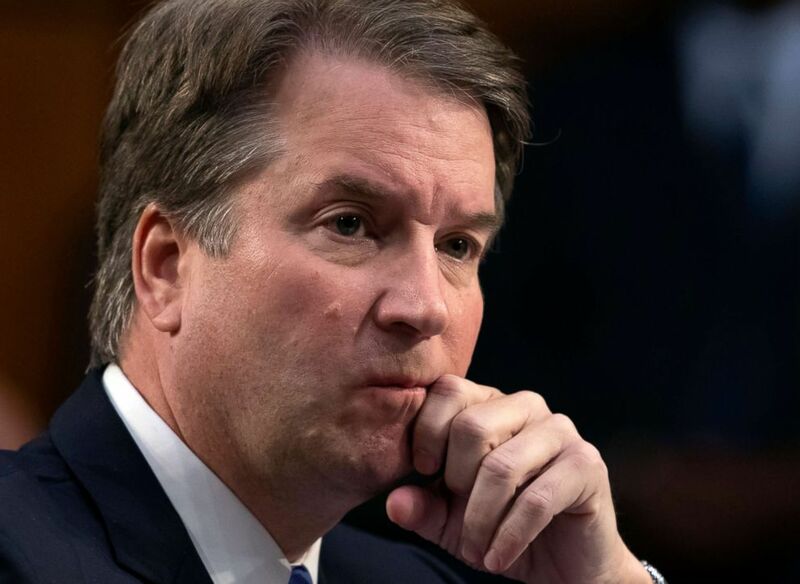 A source familiar with the conversation between Ford's legal team and committee staffers told ABC News that although Ford's lawyers want Kavanaugh to testify before her they accepted the committee leadership's position that the Supreme Court nominee will be heard after her. Committee Chairman Chuck Grassley, a Republican senator from Iowa, "will do everything in his power to provide a safe, comfortable, and dignified forum for Dr. Ford to testify," reads a letter sent to Ford's attorneys from Grassley's committee lawyer. Among the issues still outstanding is who will ask Ford questions and whether it will be senators or staff attorneys, her lawyers said in their statement. Having legal staff -- likely women -- question Ford could avoid the optics of Republican committee members, who are all male, questioning her. "We were told no decision has been made on this important issue, even though various senators have been dismissive of her account and should have to shoulder their responsibility to ask her questions," Ford's lawyers said. (researchgate.net) Professor Christine Blasey Ford is pictured in an undated image shared to ResearchGate, a website that described itself as, "a professional network for scientists and researchers." The committee has decided not to subpoena other witnesses whom Ford's legal team wanted to testify, including Mark Judge, who Ford says witnessed the assault, according to Ford's attorneys. They said the panel "refused to invite other witnesses who are essential for a fair hearing that arrives at the truth about the sexual assault." The letter from Grassley's committee lawyer says, "As with any witness who comes before the Senate, the Senate Judiciary Committee cannot hand over its constitutional duties to attorneys from outside witnesses. The Committee determines which witnesses to call, how many witnesses to call, in what order to call them and who will question them. These are non-negotiable." The letter says Grassley has also postponed the committee's vote on Kavanaugh's nomination, which had been scheduled for Monday. Ford has not spoken to committee investigators yet, Grassley's staff said. The committee has contacted five people, including four -- Kavanaugh among them -- who say a sexual assault did not happen. 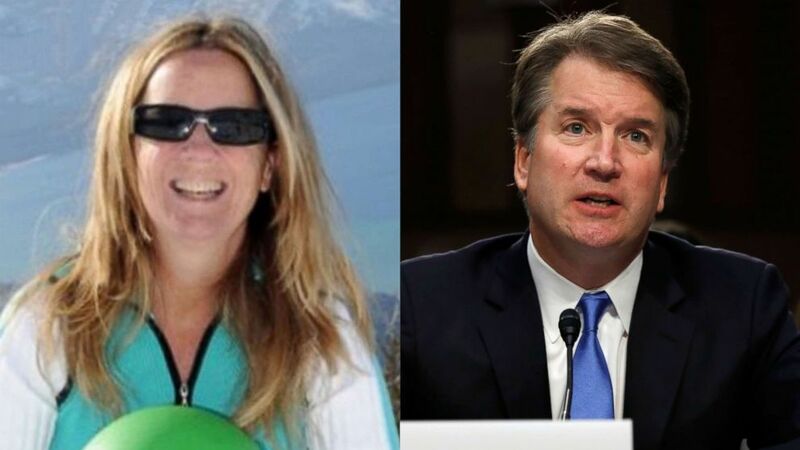 The fifth person, Christina Miranda King, who is Ford's friend, has refused to cooperate with investigators. She initially posted on social media that she had first-hand knowledge that an attack occurred before recanting her claim. 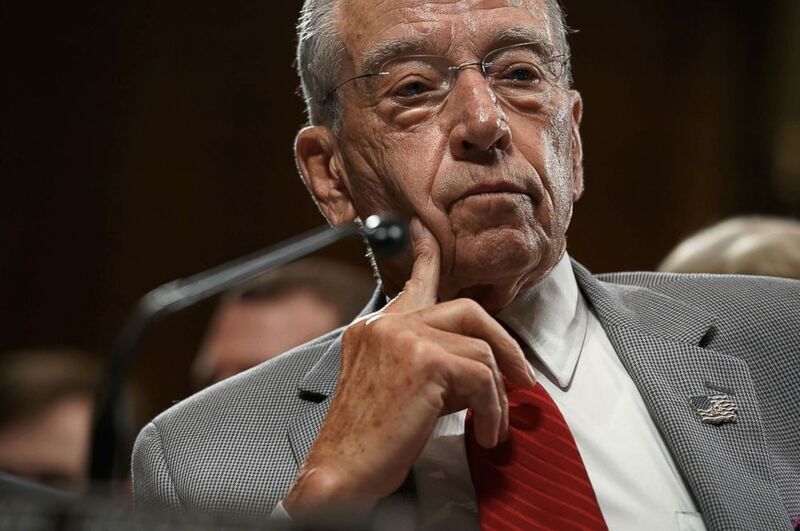 Grassley has said committee leaders have been reasonable in negotiating with Ford's lawyers. Prior to the two sides reaching agreement on an open hearing, Grassley said on Twitter that Ford could speak to the committee in any format she liked. (Brendan Smialowski/AFP/Getty Images) Judge Brett Kavanaugh looks on during his confirmation hearing in the Senate Judiciary Committee to be Associate Justice of the Supreme Court, Sept. 4, 2018 in Washington. The committee leadership and Ford's lawyers have also agreed that her attorneys can be seated at the table with her during her testimony, according to the source. And a security detail has been assigned to protect her. 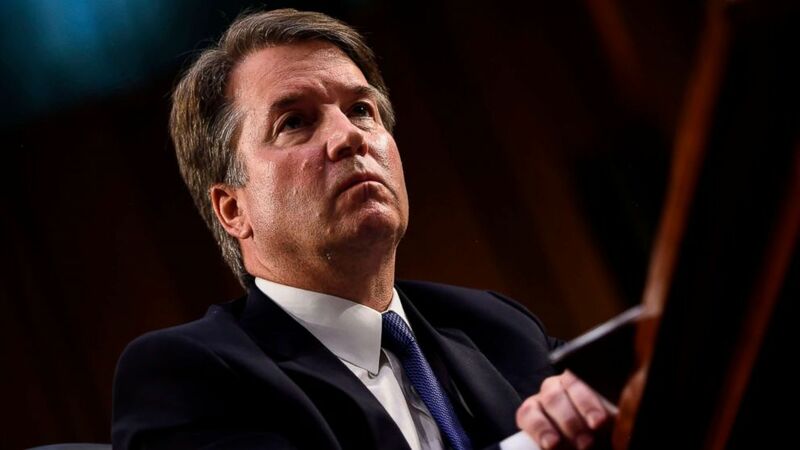 Ford, 51, a psychology professor, claims Kavanaugh assaulted her at a house party in Montgomery County, Maryland, around 1982 when he was a 17-year-old student at Georgetown Prep in North Bethesda, Maryland, and she was attending all-girl Holton Arms School in Bethesda. She was 15 years old at the time. 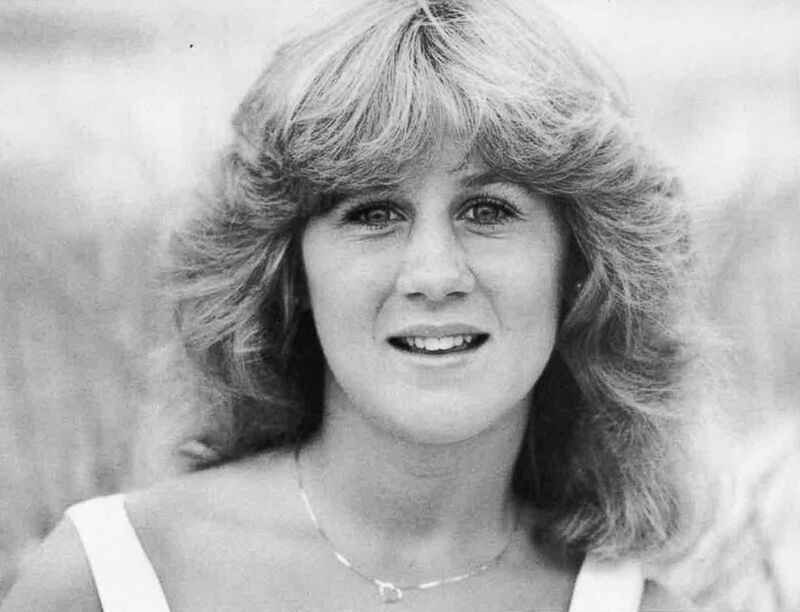 (Holton Arms School Yearbook) Christine Blasey Ford, the woman who accused Supreme Court nominee Judge Brett Kavanaugh of sexual assault at a party in the 1980s, is pictured in a high school yearbook from the time of the alleged incident. 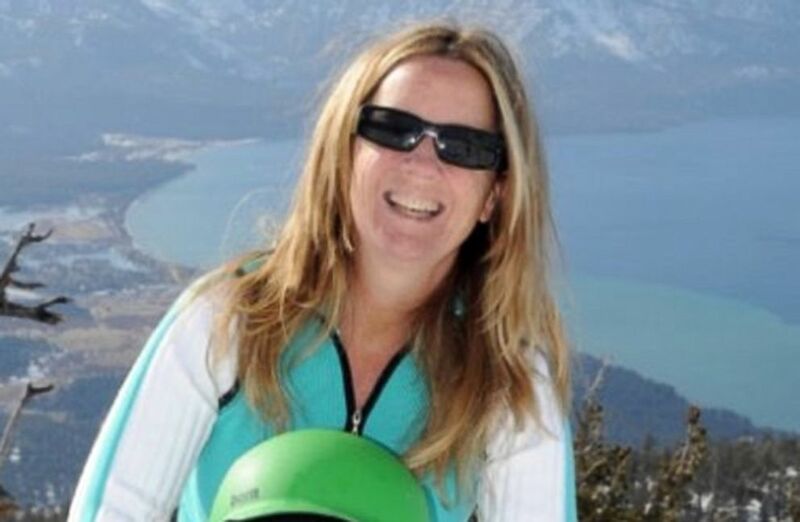 At the time she was known as Christine Blasey. In an interview with The Washington Post, published a week ago, Ford claimed that Kavanaugh and another male teen, whom she identified as Mark Judge -- both "stumbling drunk" -- cornered her in a bedroom and Kavanaugh pinned her on her back on a bed. She said Judge watched as Kavanaugh groped her over her clothes and attempted to remove her clothes and the one-piece bathing suit she was wearing underneath, according to The Post. Ford said that when she tried to scream, Kavanaugh put his hand over her mouth. She said she managed to escape when Judge piled on top of them, sending the three tumbling. (Alex Wong/Getty Images) Committee Chairman Sen. Chuck Grassley listens during a markup hearing before the Senate Judiciary Committee on Capitol Hill in Washington, D.C., Sept. 13, 2018. President Trump weighed in last week, questioning why Ford or her parents had not gone to authorities when the alleged assault happened 36 years ago. (J. Scott Applewhite/AP, FILE) President Donald Trump's Supreme Court nominee Brett Kavanaugh waits to testify before the Senate Judiciary Committee for the third day of his confirmation hearing, on Capitol Hill in Washington, Sept. 6, 2018. 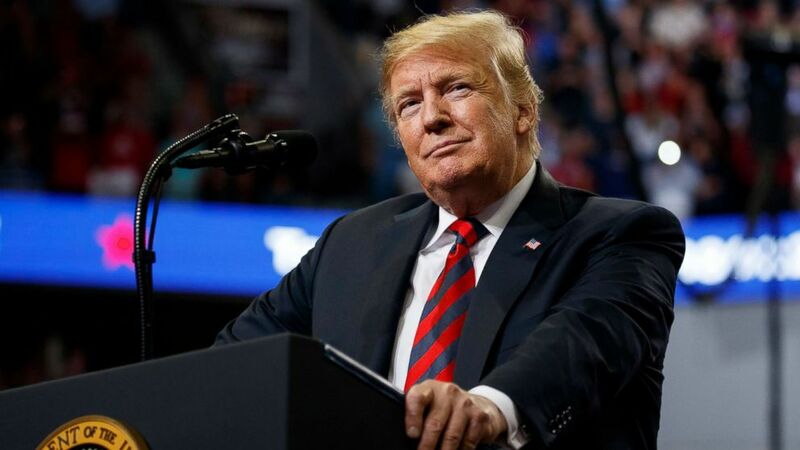 He has also continued to praise Kavanaugh, calling him "a fine man, with an impeccable reputation, who is under assault by radical left-wing politicians who don't want to know the answers, they just want to destroy and delay." (Evan Vucci/AP) President Donald Trump speaks during a campaign rally, Sept. 21, 2018, in Springfield, Mo. Kavanaugh issued a statement saying, "I categorically and unequivocally deny this allegation." "I did not do this back in high school or at any time," he said.